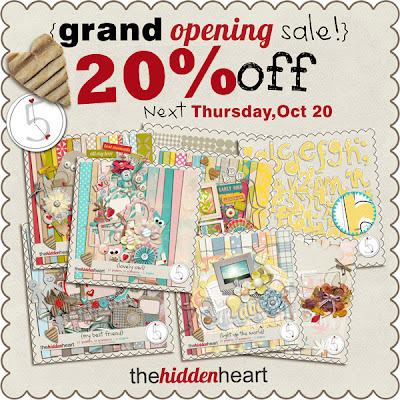 The Hidden Heart: Grand Opening Sale! Enjoy the sales, challenges, gifts and much more! Share with your friends! Visit my facebook, twitter, sign up for my newsletter, but don't lose anything! 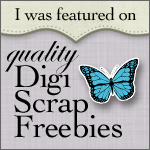 PS: It's coming an amazing freebie! So, stay tuned! Congrats! Your designs look great!